The announcement by the Department for Environment, Food and Rural Affairs (Defra) means the University will become part of the government's 'Food Authenticity Network'. The network aims to bring together – and raise awareness of – expertise in the area of food authenticity. It also ensures that the UK has access to a network of laboratories capable of testing food on behalf of retailers and suppliers and giving consumers confidence in the food they buy. Nottingham Trent University has been at the forefront of helping the government to reduce food fraud for a number of years, specifically through the detection of undeclared offal and added blood in meat products. For labelling purposes, EU law defines 'meat' as skeletal muscle. Offal such as liver, heart and kidney should be listed separately in the ingredients and cannot count towards the meat content, and added protein – such as blood protein – has to be declared. 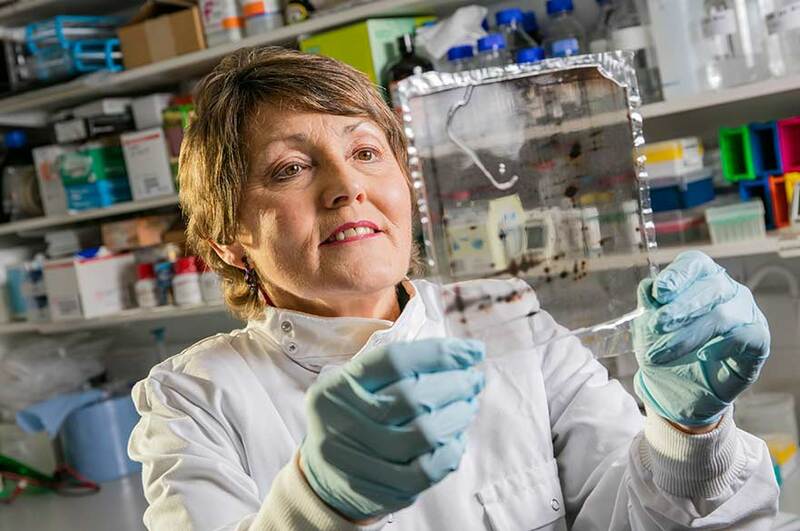 Led by Professor Ellen Billett, the University has pioneered the development of novel tests capable of identifying adulterated meat products through the presence of specific proteins. In addition to testing food samples, Professor Billett's team will provide technical advice and guidance to industry on how to identify proteins of relevance to food authenticity. 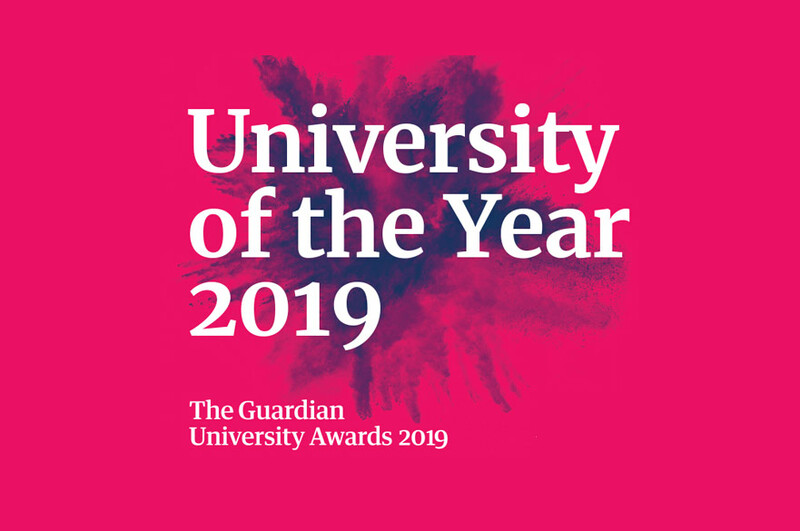 In November it was announced that Professor Billett's research had contributed towards Nottingham Trent University being awarded a prestigious Queen's Anniversary Prize for Higher and Further Education – the highest national honour for a UK university. Professor Billett, Head of Food Authenticity in Nottingham Trent University's School of Science and Technology, said: "The prevention of food adulteration is extremely important to consumers and the industry for economic, health, food safety, and cultural reasons. 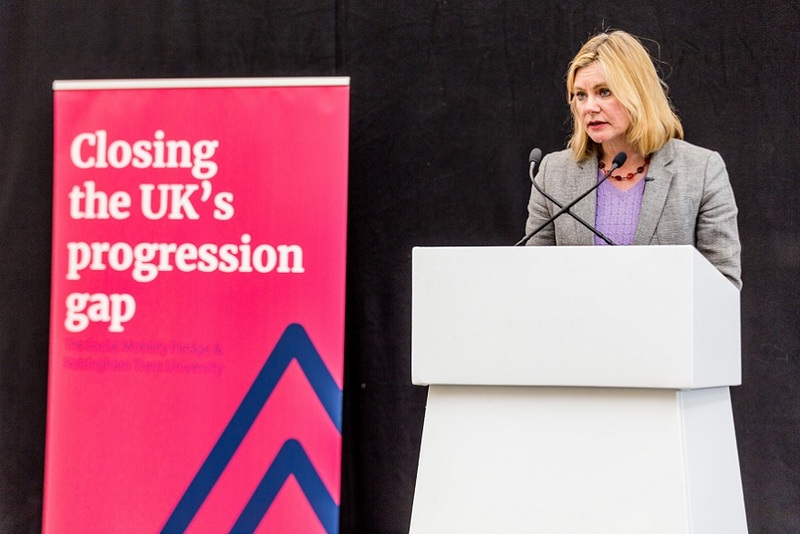 "I am delighted that we have been recognised as a Centre of Expertise that has pioneered the development of novel tests capable of detecting undeclared ingredients in meat products and assisting in the prevention of fraud."